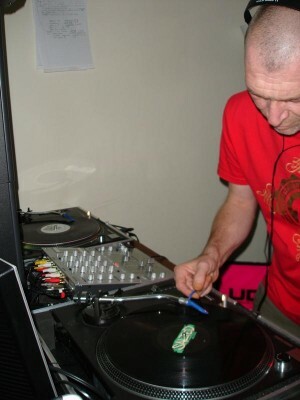 In 2000 DubC became Saturday resident at MSQ Macclesfield with a night called Funktion Groovinâ€™. 2002-2004 was spent as resident on various nights in such Midland clubs as Indi Bar (Forward), So-Bar, Bakers and Liberty. DubC also deejayed on BPM, an early internet radio station.